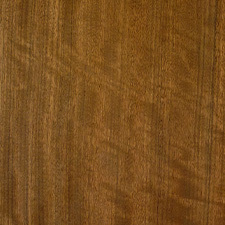 There the knowledge and experience of the craftsmen passed along over the years manifests itself in the making of exceptional veneers. 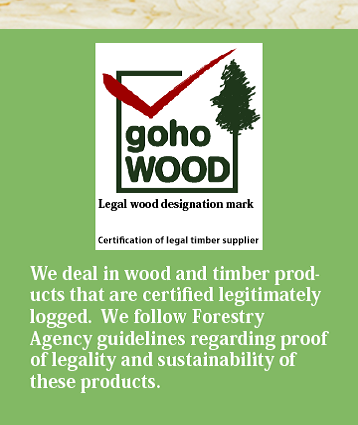 Veneer that the faintest light can pass through, that is flexible and bends, and that exudes the natural aroma of the wood is shaved with supreme care by craftsmen who put their utmost into their work. 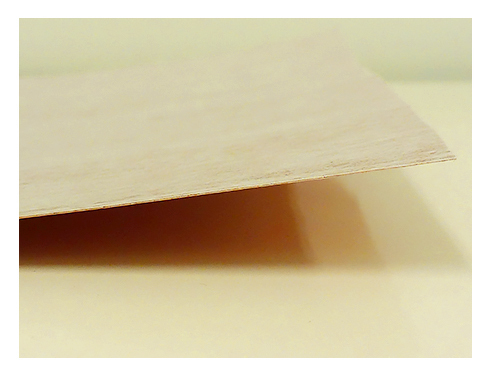 A thin slice of 0.2 mm produces a translucent and illusory light effect. 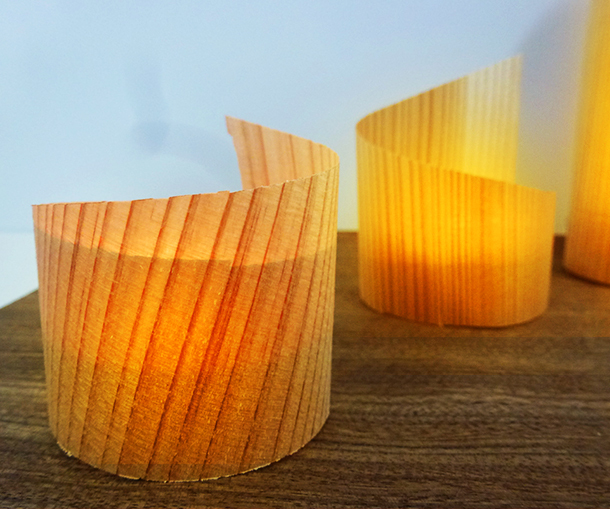 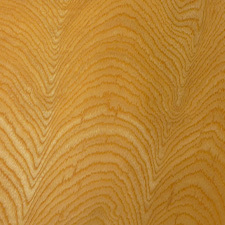 It also bends freely, which allows shapes to be created that might not be thought possible for wood. 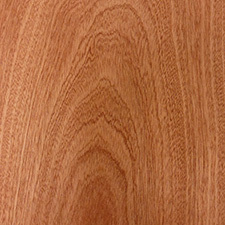 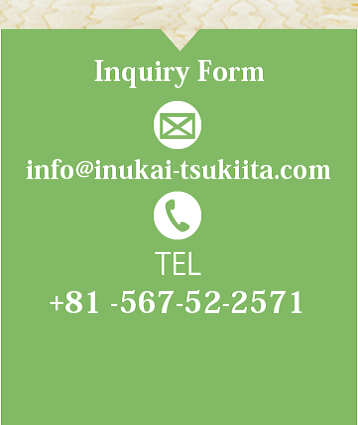 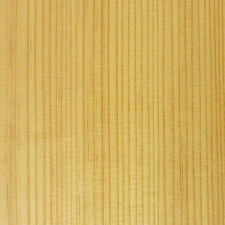 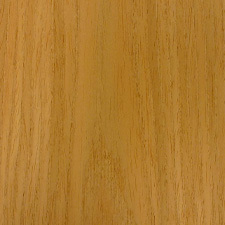 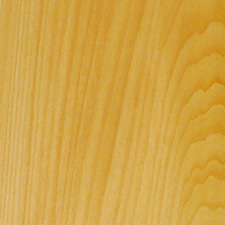 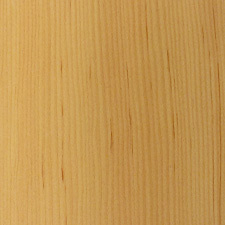 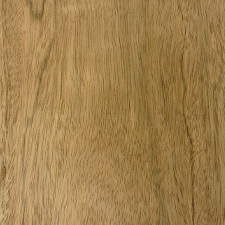 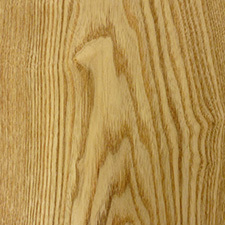 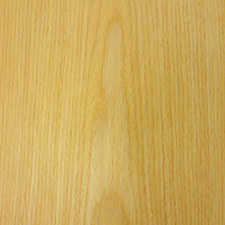 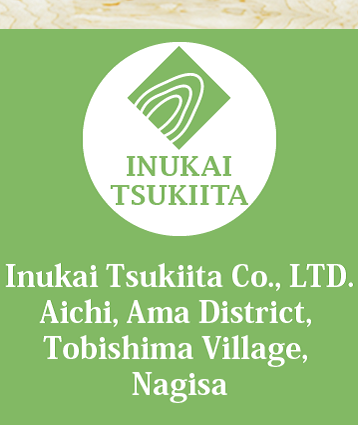 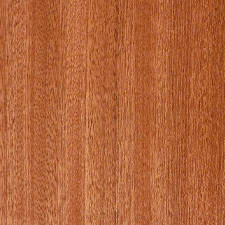 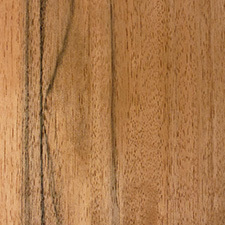 A Japanese-made veneer with such artistic qualities holds many possibilities, waiting for our ideas to make use of them.